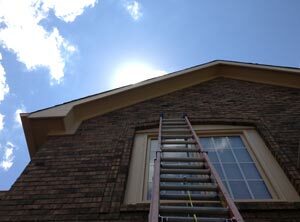 Hello, I’m Rick McKinney, owner and operator of ClearView Professional Window Cleaning. 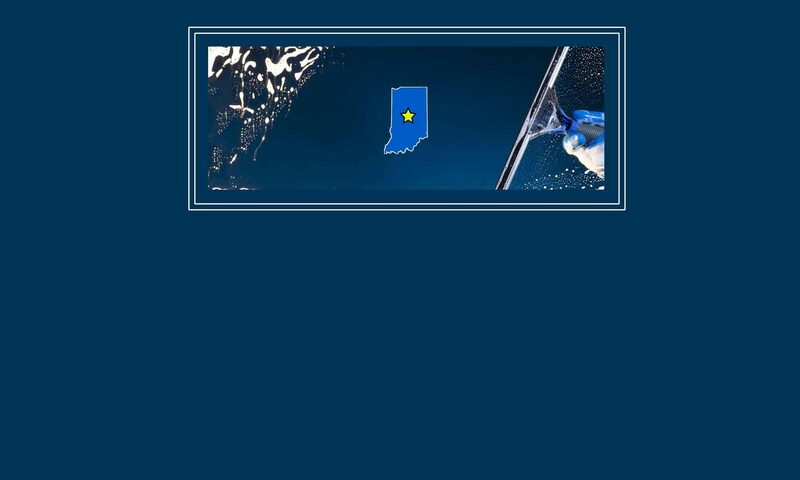 I’ve lived in Hamilton County, Indiana, for 26 years. I had over 20 years of financial operations management experience with USA Group and INB National Bank before starting ClearView in 1997. I’m also an elected County government official, serving on the Hamilton County Council. 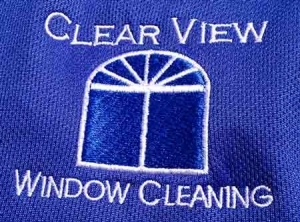 I started ClearView almost 20 years ago because I noticed that there were no professional window cleaners serving the Hamilton County area. Fly-by-night operators would arrive every summer in battered vehicles, use old equipment to clean a few houses in a hurry, and then vanish in the fall. These temporary cleaners would often damage homes or leave jobs unfinished. I realized that I could provide a far better deal: professional-level service, year-round operation, with brand new equipment and materials. I’ve never wavered from that commitment and it’s helped me earn thousands of repeat customers. I will treat your home, along with the furnishings inside and the landscaping outside it, with the utmost care and respect. That’s why I use padded bumpers on my ladders and wear protective covers on my shoes inside your home. While cleaning indoor windows, I place moisture-absorbent drop cloths in front of every single window: even if there’s no furniture in the way, your floor deserves to be protected. Please know that I am fully insured and bonded. I’ve been rated one of the highest quality service providers on Angie’s List/Unified Neighbors since 1997. And I’d be happy to provide you with references upon request. After nearly 20 years in operation, it’s likely that one of your neighbors is already a customer! If you have any other questions about ClearView or the services we offer, please feel free to contact me. To date, over 3,700 customers with $850 million worth of real estate have chosen ClearView. Will you please be next?